But do you know that it turns out that Jeep has done some special types that are rarely heard and seen by many people. 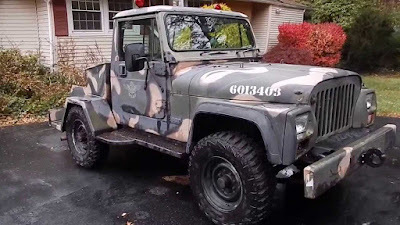 Here are the first part of 7 types of Jeep cars that are counted very rarely owned by ordinary people. 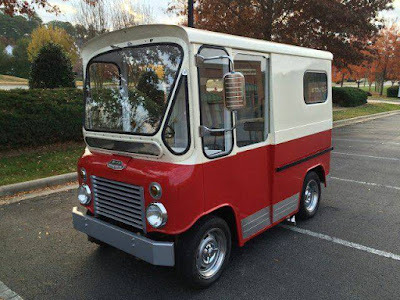 This car was made before the Jeep CJ-5 with an additional 20 inch wheelbase. 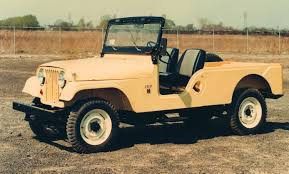 And the CJ-6 was made to meet the off-road vehicle market that was becoming a trend at that time because the Wrangler was at that time. This car was present in 1955 and go on sale in 1956 up to 1975. But in the reality, this type of Jeep is actually quiet and does not run well in the automotive market. 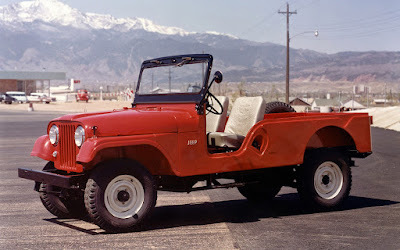 Sales records from CJ-6 also went very slowly because in 20 years only 50,000 units were sold. Some of these cars are sold in South America, and there are also in Sweden. In America alone this car is converted into 4 doors and is often used as a 4-door Gov's service vehicle. But actually CJ-6 already existed three years before this CJ-6 was present. They call it M170 with a military version which is basically the same as M38A1 or CJ-5. To distinguish military CJ-6 and civilian CJ-6, is on its spare tire. For the military version the spare tire is in the car which allows the stretcher to be hung behind the door. 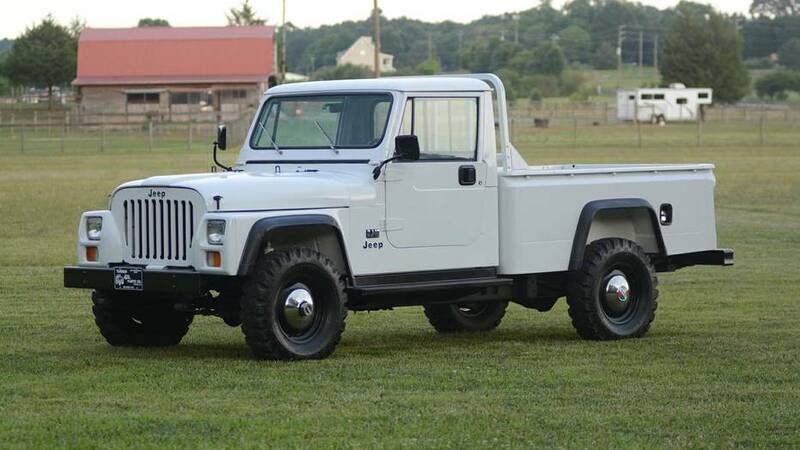 Then there is the CJ-10 Jeep made based on the Jeep J10 model. This car is sold in large quantities to the international market, especially to Australia. And in Australia, this Jeep is very well known as "1 Tonner". Besides this Jeep is also said to be the most aesthetic Jeep ever built. This can be seen from the grille that is very dashing and very cool in its day compared to other off-road cars. This car uses three choices of engine types, namely 4.2 L AMC inline 6, 2.5 L AMC 4-pot, and Nissan 3.2 L diesel. While on the transmission they also have two choices, namely 4-speed manual and 3-speed automatic transmissions. In addition to CJ-10, it was also made another version with the name CJ-10A which was limited to 2,000 units. And this special version was only used to serve in the United States Air Force in 1980. Then there is a DJ which stands for 'Dispatcher Jeep' and debuted in 1955 and is a modified version of CJ-3A. The Jeep uses a 3-speed manual transmission with a 4-cylinder L-Head Hurricane engine like the Willys MB engine of the World War II era. This DJ series is often used as a shipping service vehicle like the United States postal service. For choices, they also offer this car in the form of hard top or soft top. 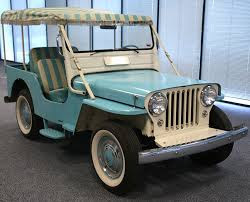 In addition to the DJ version, there is also a Jeep DJ Surrey which is arguably special, because this Jeep is specially prepared as a servant vehicle at the hotel resort. This car is sold in various colors, ranging from blue, pink and green. But for this one they chose dappled blue from the roof to the upholstery. 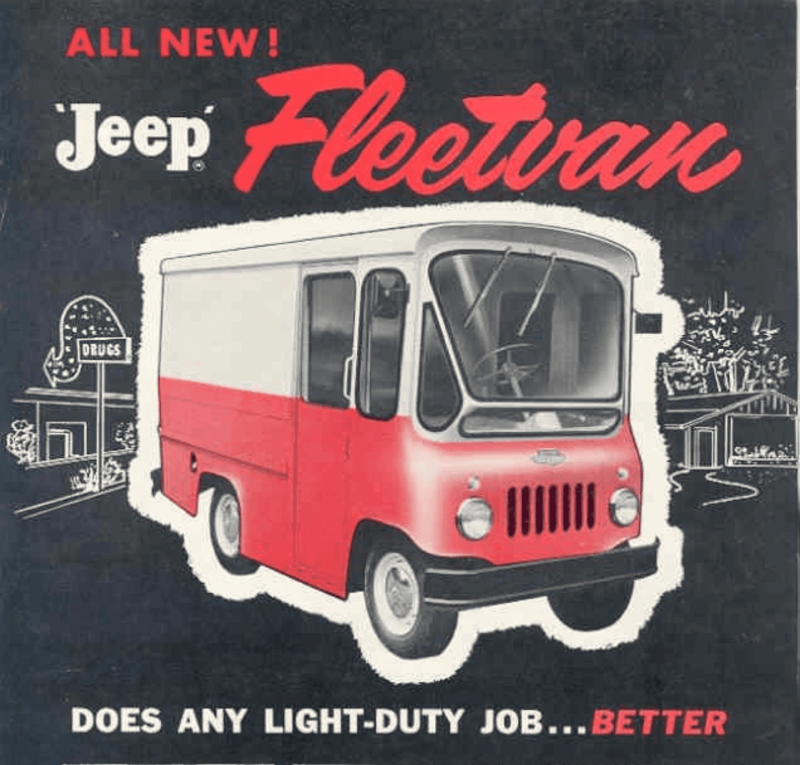 Next, there was also the FJ Jeep in circulation from 1961 to 1975. 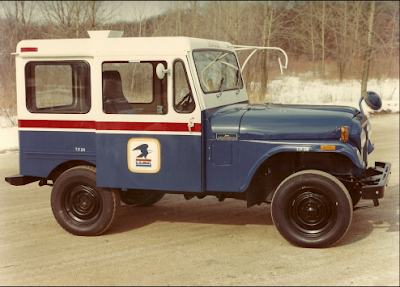 The manufacture of this car was based on FDJ-3A and sold by Willys Overland in collaboration with Kaiser-Jeep with a focus on the United States postal service. They made 2 models namely FJ-3 and FJ-3A, for version 3A they made it a little longer than the regular version. Unfortunately the dominance of FJ-3 had to lose to FJ-6 on the basis of the latest CJ-6 in the 1960s. 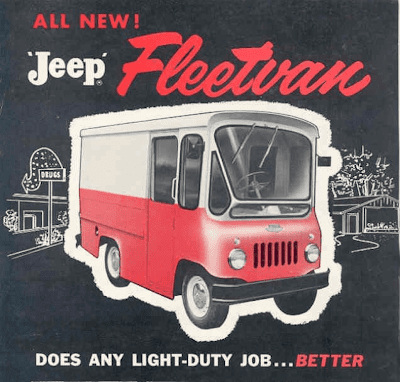 Then FJ-6 was replaced by FJ-9 at the end of 1975 which was the last era of FJ. For machine use, the average FJ still uses Hurricane F-Head with two transmission options, namely 3 manual and automatic acceleration.